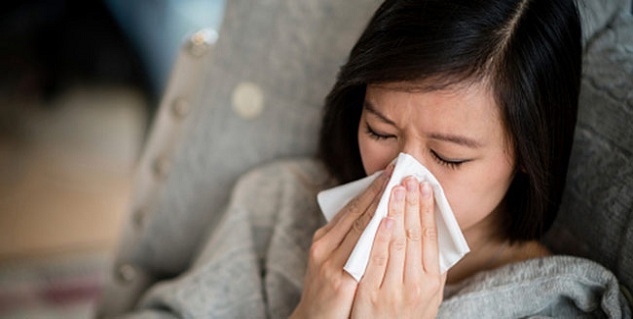 Nose block or nasal congestion is caused due to the inflammation of the blood vessels of the mucus membrane lining in the nose that causes an over secretion of mucus, obstructing the nasal passage. The effect of the condition varies from children to adults. Drugs like acetaminophen, ibuprofen, antihistamines, and decongestants are usually recommended for nasal block. If an infant is unable to breathe because of a plugged nose, a nasal aspirator may be useful to remove the mucus. However, ayurvedic treatment for nose block has gained popularity because it is readily available and devoid of side effects. Ayurvedic treatment for nose block includes various ayurvedic remedies which are easy to adopt and are very effective too.